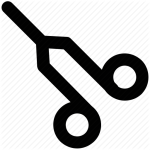 Appointments can easily be made by phone by calling 92-42-35302701-14 (14 lines). One of our helpful support staff members will be glad to guide you through the appointment process. Emergency Ambulance: Dial 1122 and request for Doctors Hospital Lahore. Click here to learn more about our Emergency services. We are happy to announce that our online appointment booking system is in development and will be launched in the near future. Please check back soon for more updates. Click here to view our patient guide. We understand that having family and loved ones during times of need is a vital part of the healing process. 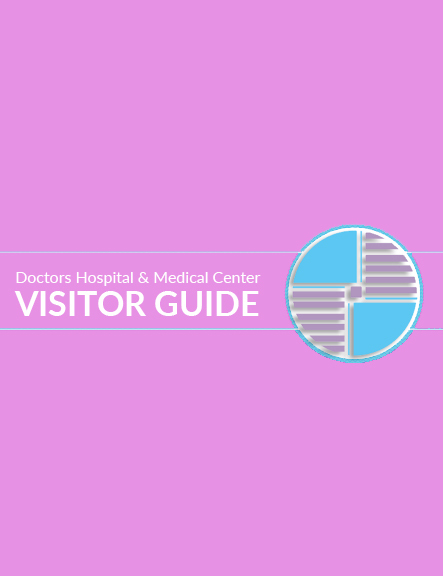 That is why Doctors Hospital has developed a visitor guide to help you maximize your visit while also keeping in mind the well-being of our patients. We ask all visitors to please review this guide so that you may help us in providing the best healing environment possible. Click here to view our visitor guide. Please select a department on the left to learn more about a department, the doctors that work in that field, as well as comprehensive information on departmental medical services. Dr. Ghulam Abbas is a Orthopaedic & Spinal Surgeon at Doctors Hospital. Joint replacement is a definitive and long term solution to those patients who have damaged(degenerated)their joints because of o ld age, trauma OR infection. Usually these patients are incapacitated by pain, swelling and inability to move around. Their quality of life is so bad that they can’t live an independent pain free life. Joint Replacement Surgery in a hospital system having international standard facilities can transform the patient’s life by making them ambulatory, independent and pain free. 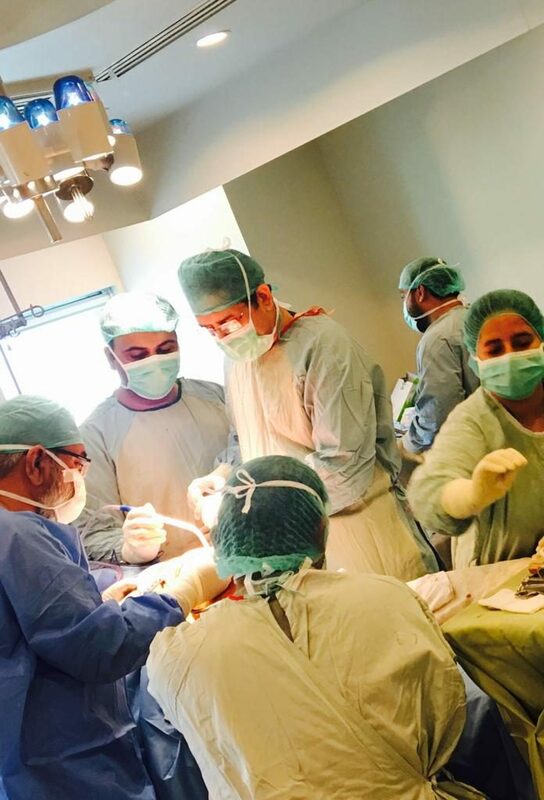 We, at Doctors Hospital, match the international standards in Joint Replacement Surgery and rest of the Orthopedic, Trauma related and Spine operations / procedures. We provide international standards theatre conditions, anesthesia services, pre and post opp care. Patient benefit from these services regularly with high degree satisfaction. Former Vice President – Pakistan Orthopedic Association. Life member of Pakistan Orthopedic Association. Member International intradiscal therapy society, USA. Member International Society of Orthopedic Surgery and Traumatology (SICOT). Founded in 2000, Doctors Hospital is an internationally renowned 250-bed hospital located in Lahore, Pakistan. For more than 18 years we have been fulfilling the medical needs of our community with our staff of American & British Board Certified specialists. To make an appointment at Doctors Hospital please use the contact details given below.